A perfectly masculine concept, PUBLISHERS are also a tribute to the world’s intrepid reporters. Our inspiration? The reliefs of Albion Press typeface used to print newspapers in the great days of journalism. The result: different thicknesses, contrasts of materials and finishes. The link of the bridge, metal, connects the two parts of the face. Forms are enhanced, underlined. An interplay of shiny and mat finishes adds to the story. 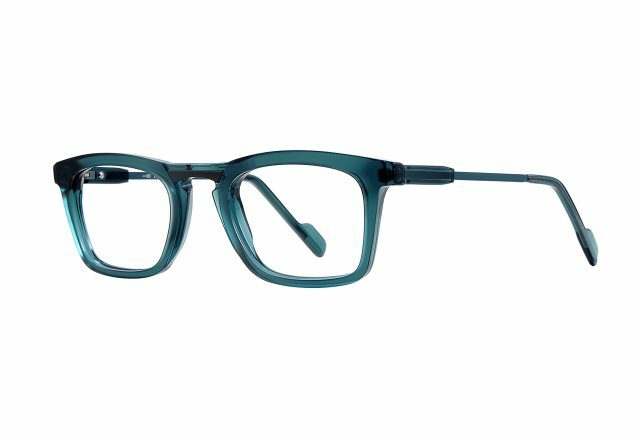 The half-metal, half-acetate arms give the frames a tapered line. 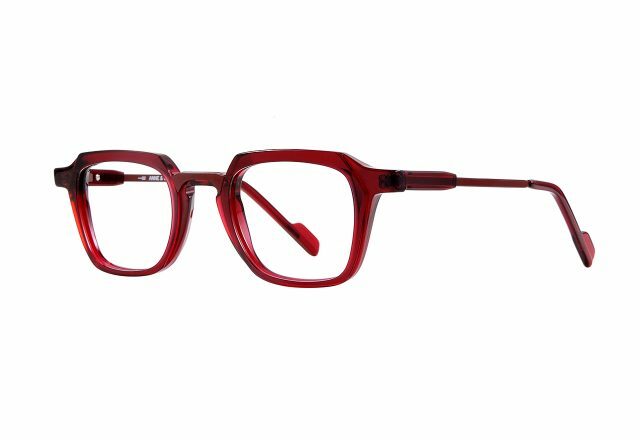 The assortment of shades, subtle and understated, add to the sophistication of these models. Their retro inspiration is redefined by their modernity. 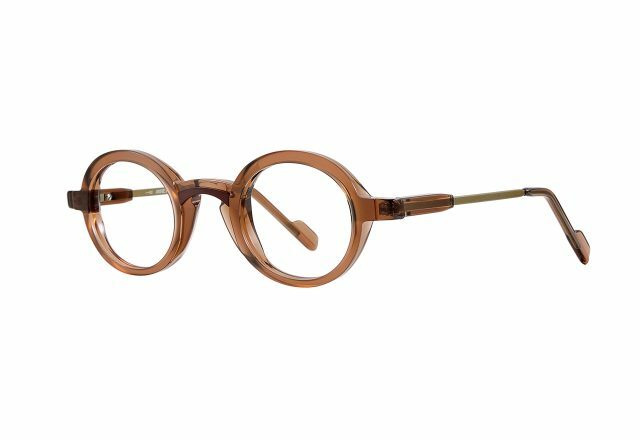 Raw and polished, sober and luminous, these glasses have been crafted for men of taste, who work, who think, who advance, who engage with rigor and precision. And if the technique serves the purpose, it does not replace it. Because class isn’t something you can invent. It’s a quality to be cultivated.